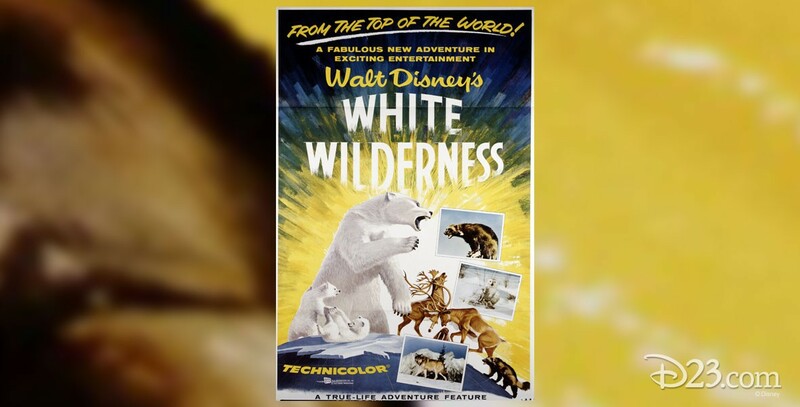 White Wilderness (film) True-Life Adventure feature; released on August 12, 1958. Directed by James Algar. Academy Award winner. 72 min. A dozen photographers, including Hugh A. Wilmar, Herb and Lois Crisler, and James R. Simon, created this film after spending nearly three years in the Arctic, diligently filming animals in their natural habitat. The narrator’s foreword describes the nature and origin of some of the largest and most savage beasts on the North American continent. The dramatic setting for the wildlife spectacle is Canada’s subarctic and Alaska’s arctic wilds. Successive scenes depict the various animals and birds in battle, play, and migration. Included among the larger of the predatory beasts are polar bears, gray wolves, and wolverines; among the migratory animals are the musk ox, caribou, and reindeer; and in the icy seas are the walrus, ring seal, and white beluga whales. The film was reissued in 1972. Released on video in 1985.